There is a spot in Delft from where the view hasn't changed much in the last 400 years. 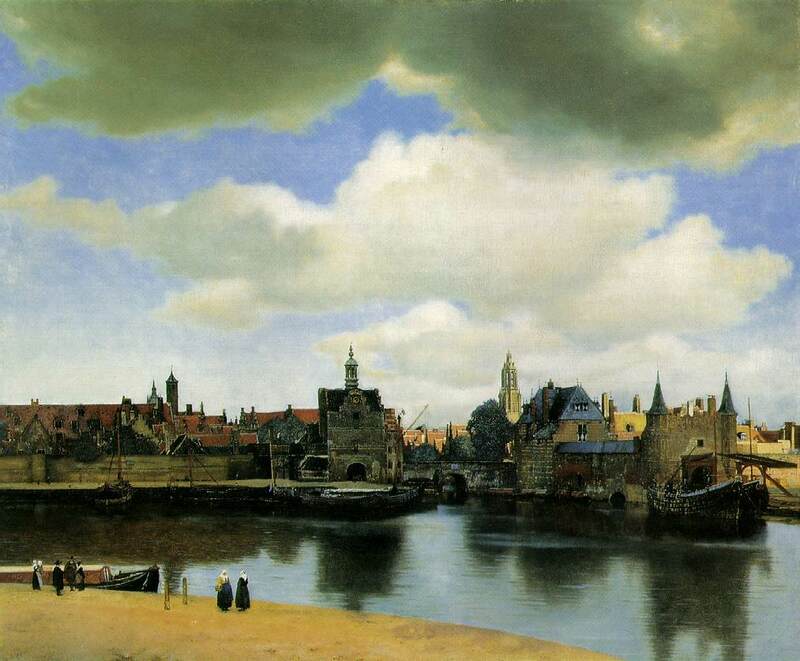 The gates, bridges and spires in Veermer's 'View of Delft' are still there. The painting is in the Maurithuis, currently closed due to refurbishing.